With the launch date of the new Ouya console edging closer every day, the company has today opened the doors of their new Ouya console app store to developers, and removed it from the beta development stage. 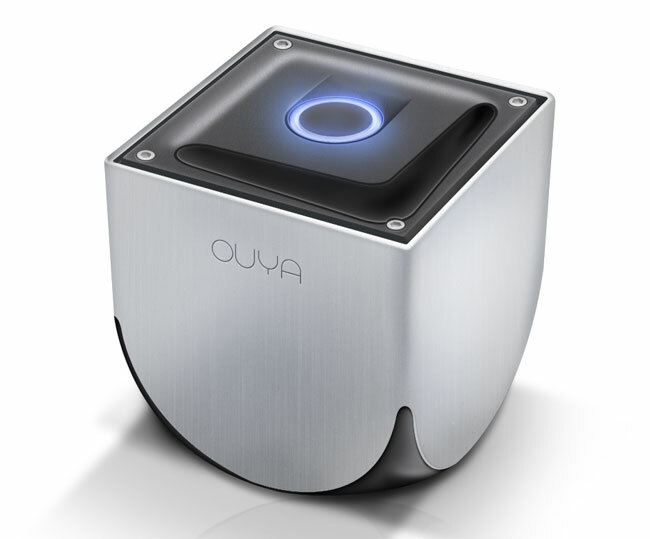 Ouya is hoping to start shipping their new Ouya console to Kickstarter backers on March 28th, and any games uploaded by developers for the new Ouya console will be available to play when the Ouya console ships. Ouya is currently resetting the app store, so any games that developers had uploaded for the Ouya console will have been removed to start the app store from scratch once again. “We want to help developers make their games known. So, if you publish your game before March 28, you’ll be eligible for a special promotion.